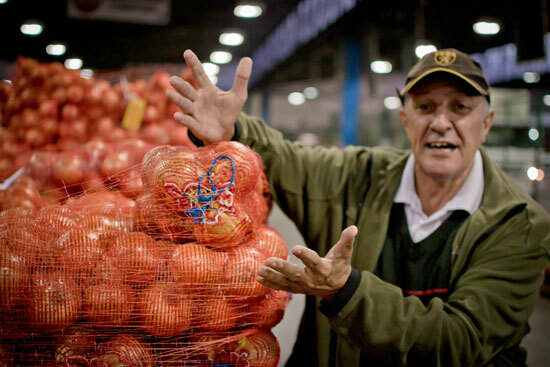 The Cape Town Market is a commission fresh produce market regulated by statute. The commission is set at 12½% for all produce except potatoes, which attract a lower commission. Cape Town Market has many competitors, none of which are regulated but mimic the Cape Town Market model, but for a lesser commission.